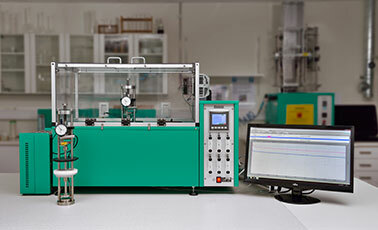 For testing in a temperature range till 200 °C, or optional till 300 °C, the test rigs are placed in the cell-ovens. 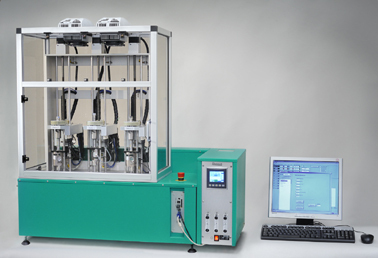 Options like testing multiple samples in one temperature, or in various temperatures are available. 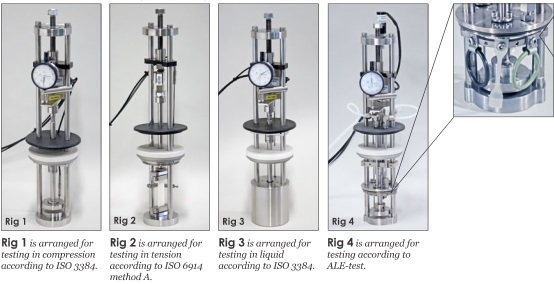 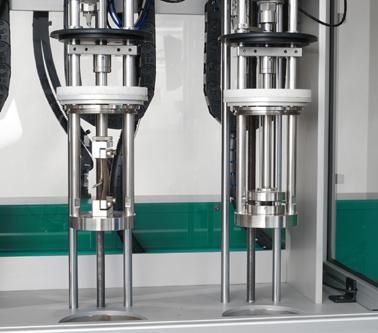 Various rigs for testing in tensile and compression, and in air or in liquids.